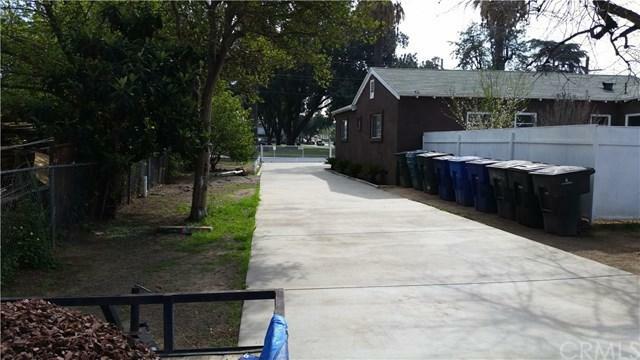 Excellent 3 units' income property in the heart of Riverside. Great investment property for investors or first-time home owners. Live in one, rent the others to pay the mortgage. This Triplex is well maintained. Two units have 1 bedrooms and 1 bathrooms and each one have their own laundry room and back yard, and the third unit has 2 bedrooms and 2 bath and laundry room, two car garage with big backyard. All unites has individual electric and gas meter... 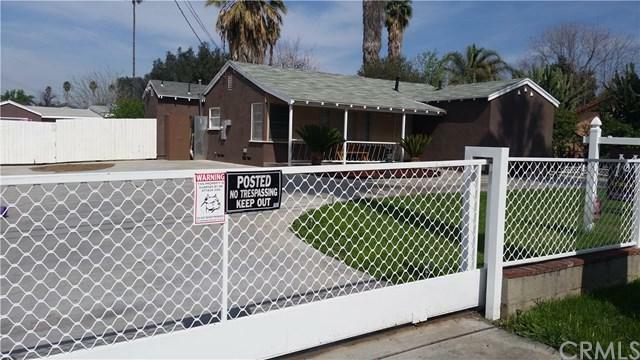 The property has low matinees and with fence. That+GGs not all this unit close to UCR, John W North High school, Longfellow elementary School, Emerson elementary School. 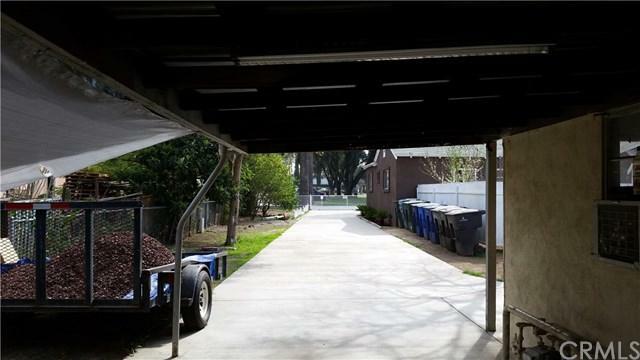 Property is located in front of Patterson Park with plenty of parking and has huge lot plenty for parking.